Come start off your Halloween celebrations on California Ave: Palo Alto's most popular Halloween event for the whole family! Let your friends know via Facebook! We look forward to seeing you and your Little Ghosts and Goblins! 505 Barron Ave Palo Alto, CA 94306. 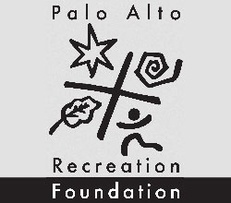 505 Barron Ave., Palo Alto, CA 94306.